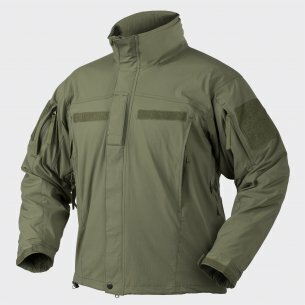 The military store's offer includes a wide selection of various military accessories from many global brands. And although it would seem that this is a category only for armed forces and uniformed services is nothing more wrong. Military accessories are very widely used and will be useful in various areas of everyday life. 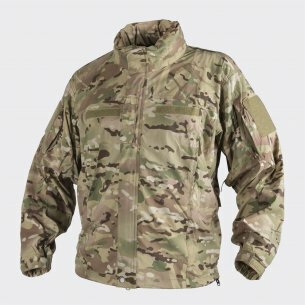 In the category of military accessories there is really a very wide range of assortment that can be useful both in uniformed services, as well as during camping or outdoor activities. We may be interested in equipment that will help us to ensure emergency safety, or even to save life or health. Military equipment is extremely useful and useful in many difficult situations, such as high-mountain expeditions, but also hiking trips or scout camps under tents. 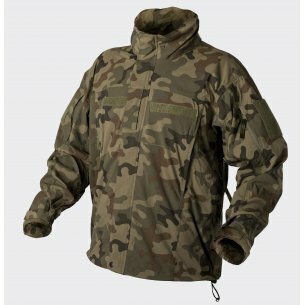 Warm sleeping bags prepared on the basis of advanced military technologies or mess tins in which we prepare a meal over a fire is just the beginning of a rich offer of military accessories. Helmets, goggles and tactical gloves are also a group of equipment belonging to military accessories, which we can use for both field activities and ASG shooting sports. For weekend camping in the forest or a night spent among the mountain peaks will certainly be useful to us all kinds of sleeping bags, mats, pałatki or tents. A high class of military equipment will provide us with warm and dry shelters for rest and relaxation. In this group of military accessories, we find items that are useful in dangerous or threatening health situations, but also extremely helpful when we need to build a hut or prepare food. Knives are an inseparable "companion" of many people interested in the subject of military or militaries. They are useful in different situations and are always at hand: whether it is cutting the string, making a stick out of the fire or cutting the car belts. Knife is irreplaceable and essential equipment in our equipment. Flashlights illuminate the mountain trails and are useful for sudden electrical failures in our home. They come in many sizes and with different power. We can stock up on a tiny flashlight that we attach to the keys - it will be useful when looking for a lock in the door. Larger flashlights can be put in a pocket, a tray or in a special holder on tactical vests. If we want comfort and both free hands, we can choose headlamps. Multifunctional tools are all kinds of penknives that, apart from the standard blade, have other devices, such as a small saw for wood, scissors, a can opener, a toothpick or pincers. It is a small size equipment that can fit in a pocket or on a belt. Their weight is small, but the usefulness is quite the opposite. It is worth choosing such tools carefully and best-known brands that would help us on more than one trip. When we equip ourselves with a considerable amount of equipment necessary in our lives and we plan to go somewhere with it, it is worth having it in what to pack. Therefore, useful military accessories for such trips are just all kinds of military backpacks and trays. Military type backpacks are made of very durable and lightweight materials. In addition to abrasion resistance, they are also waterproof. Properly preserved they are able to serve us for many years. We will find small backpacks with a capacity of 20L here, which will fulfill their role on two-day trips, as well as in everyday life. Tourist versions with capacities above 50L and those with expandability will work perfectly when we have to take survival equipment with us for a few days. The trays are seemingly large panniers made of durable materials, which in the back are equipped with a small belt. It is thanks to these straps that we can attach such a sachet to our backpack and in this way, a small, twenty-liter backpack, becomes the equipment for transporting large quantities of items. Their cost is small, and the application will surprise many a seasoned survivor or traveler. Militaria is not just equipment for difficult conditions. 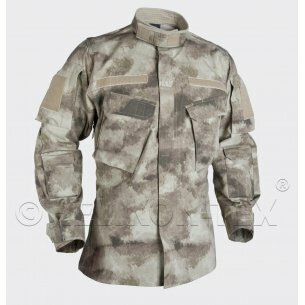 If military art and military style of clothing characterizes you, then you can emphasize it at every step. 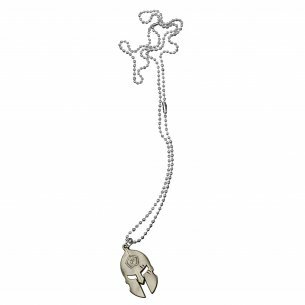 One of such elements are Pentagon necklaces. Made of durable metal alloys, with a very interesting appearance, on ball chains, they give us class and military character. The Spartiaty helmet will certainly appeal to many men.